Your business is highly valued. Your success is our success... Knight tax is family and locally owned. I provide timely and cost-effective answers to your tax problems. I stand behind my work 100%. 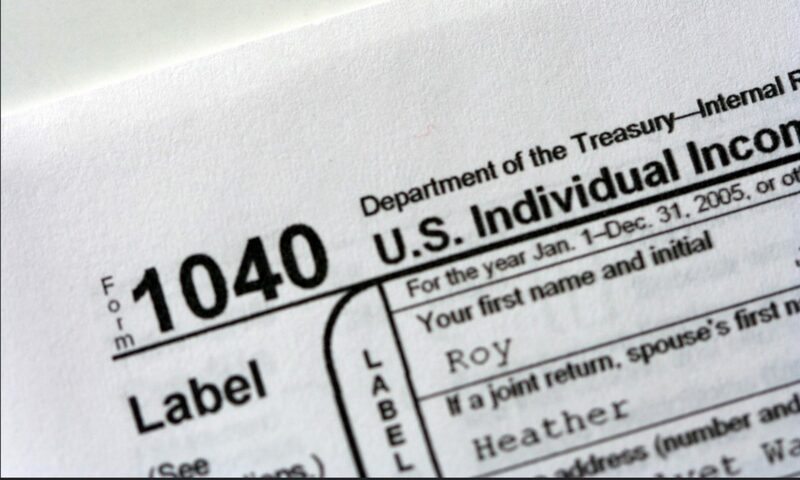 Your tax return is as individual as you are. Call Knight Tax & Business Service for tax services tailored to your specific circumstances. Make your one-on-one appointment and benefit from a FREE income tax consultation. I offer electronic refunds, tax planning, and more.